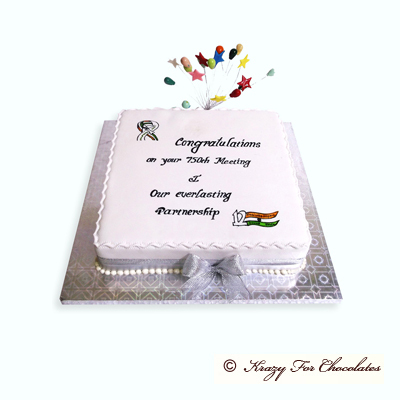 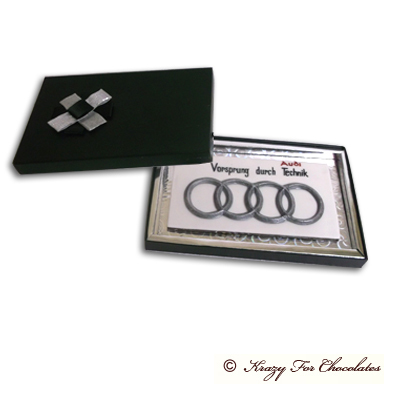 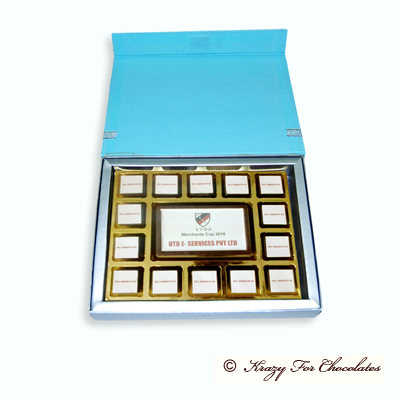 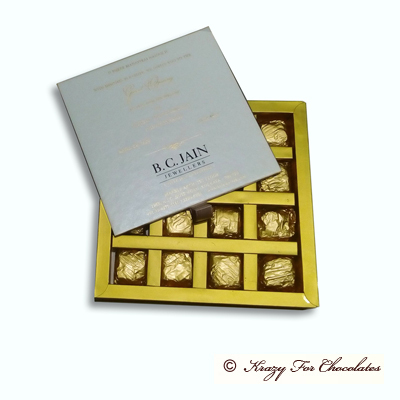 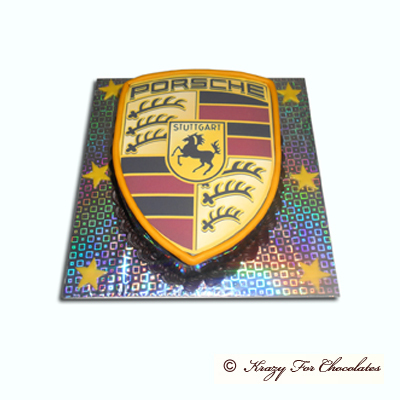 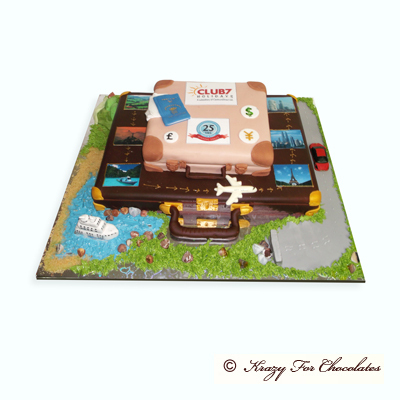 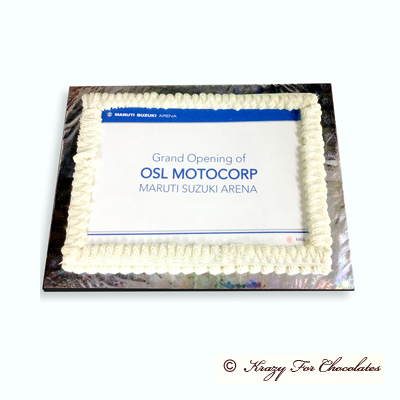 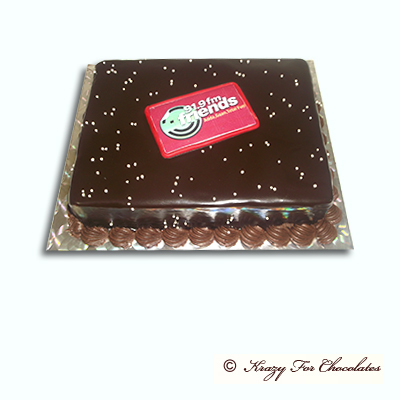 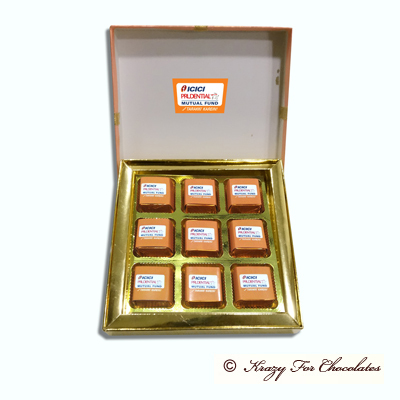 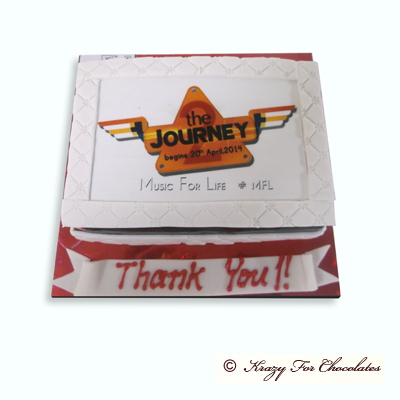 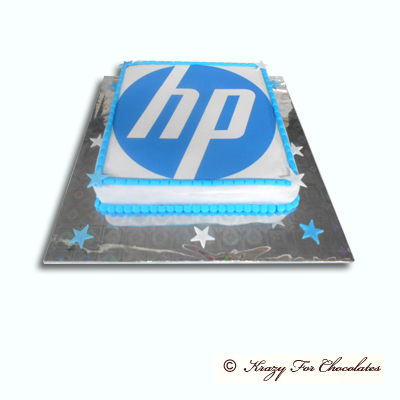 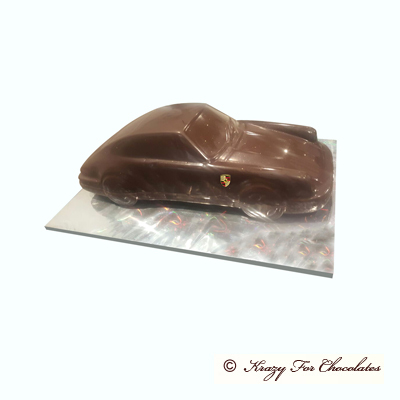 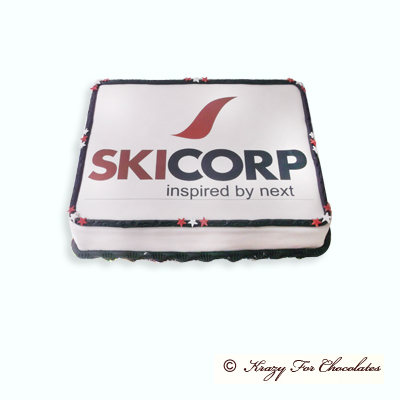 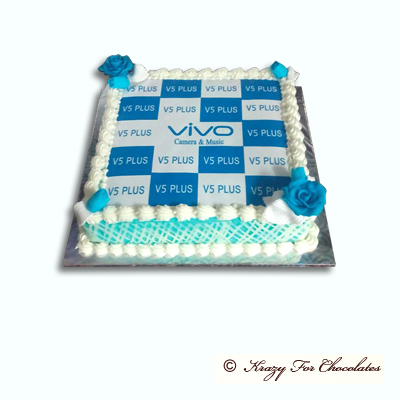 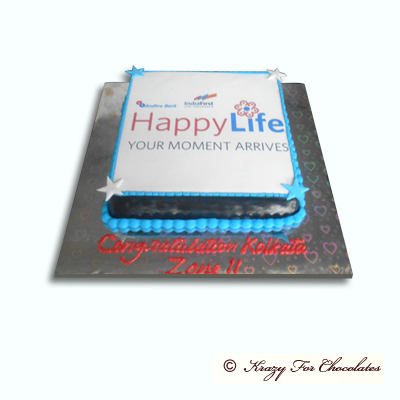 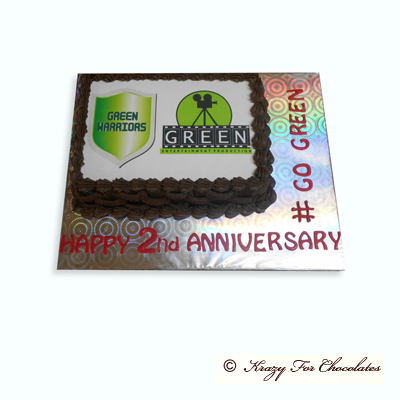 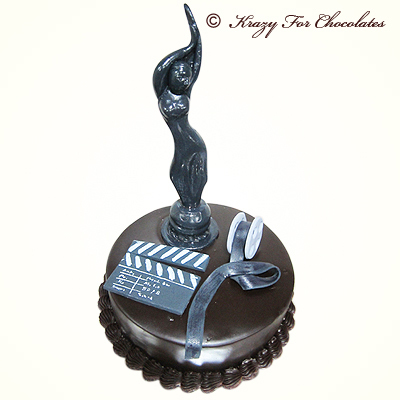 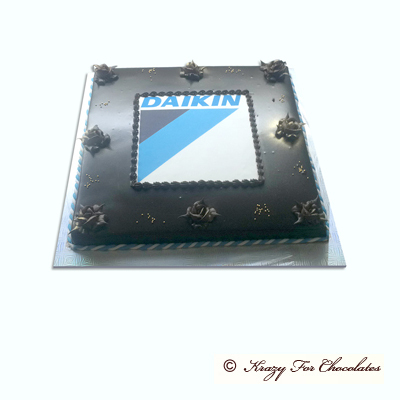 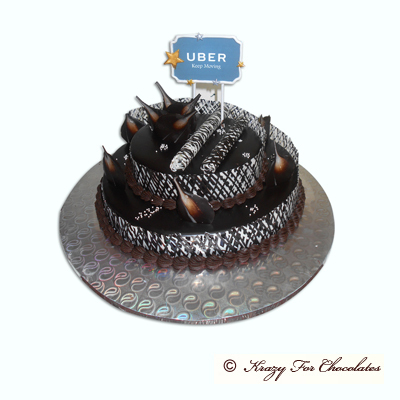 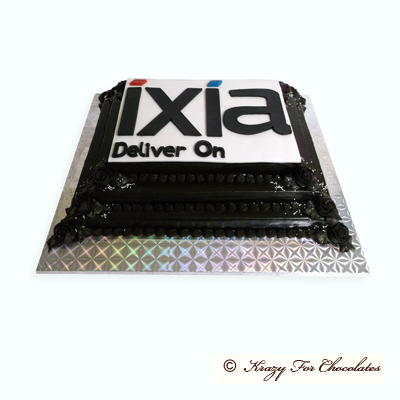 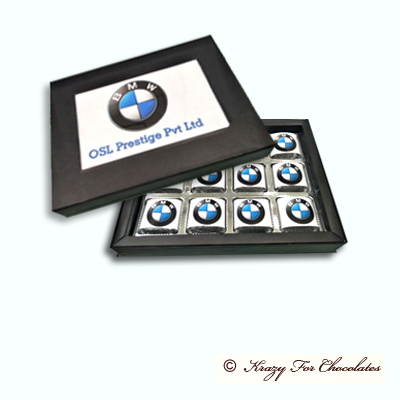 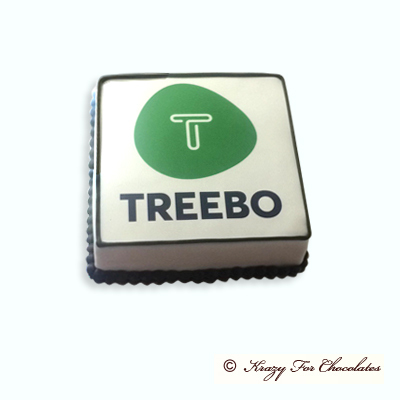 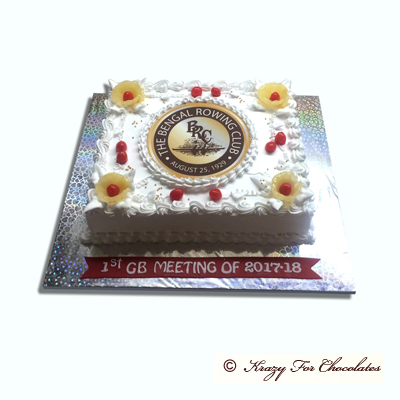 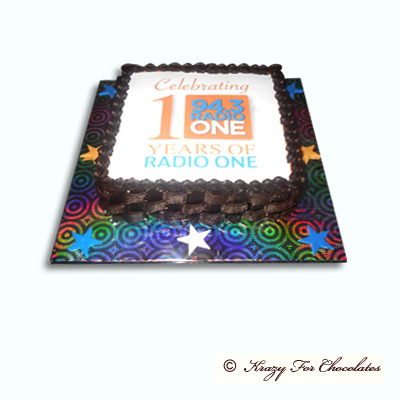 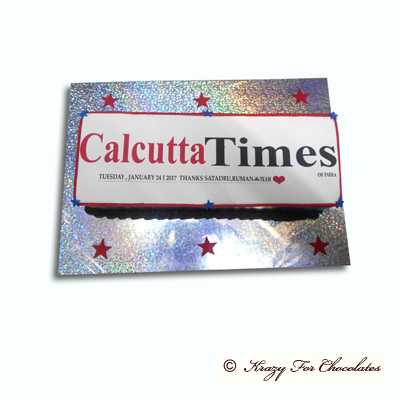 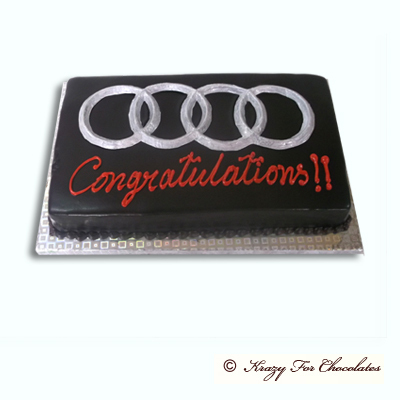 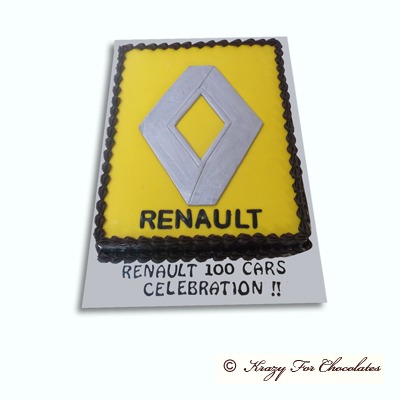 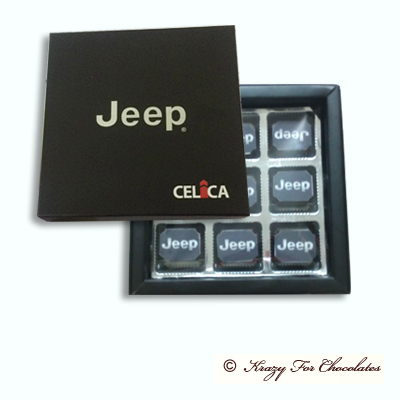 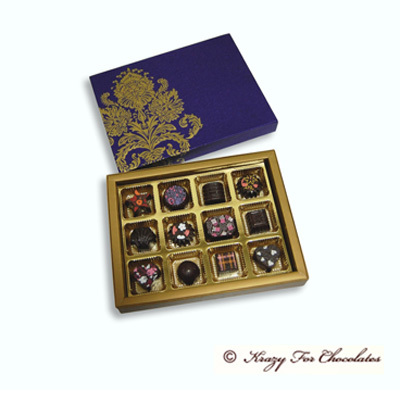 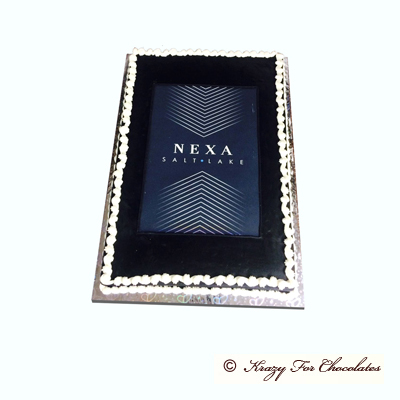 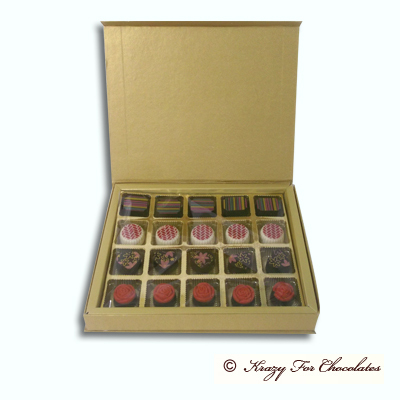 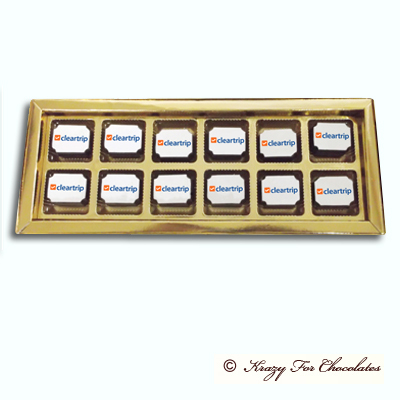 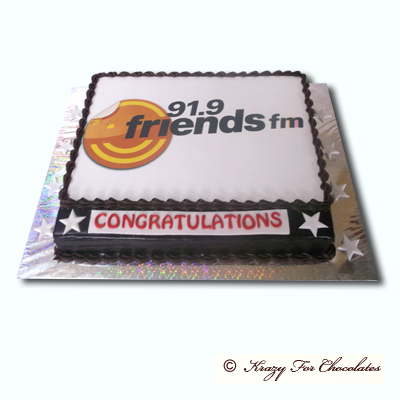 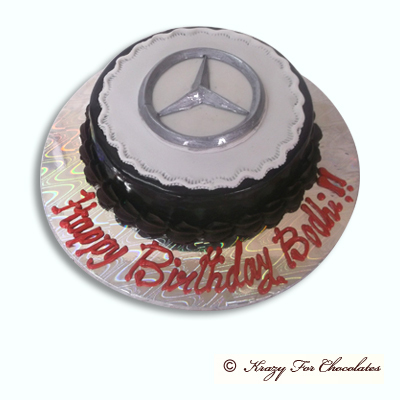 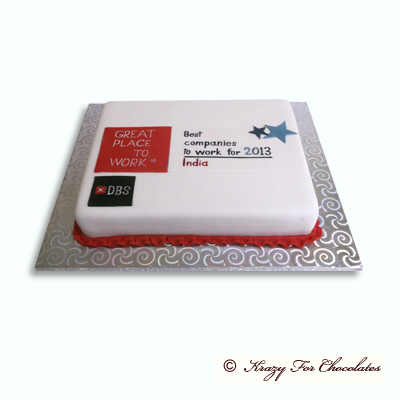 We specialize in Corporate branding through our exclusive Chocolates. 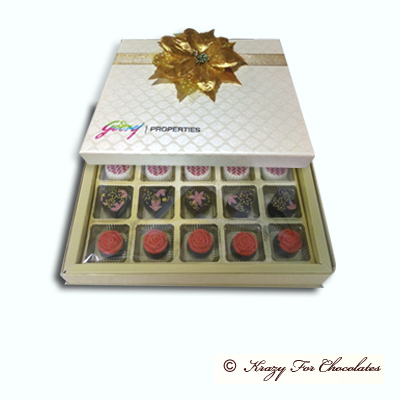 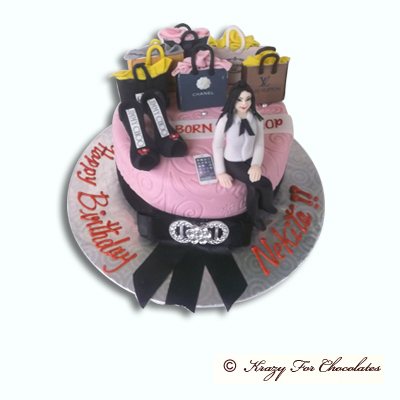 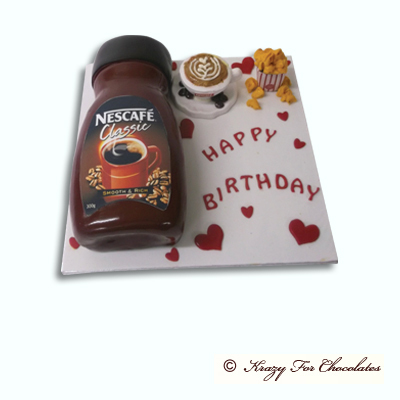 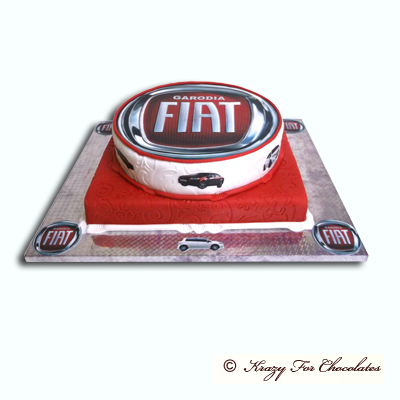 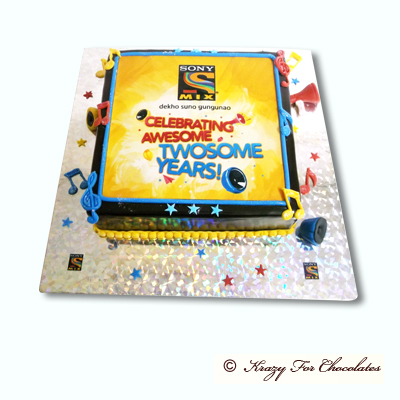 For corporate events, client gifting, staff birthdays, corporate parties/lunches, invitation, promotions etc. 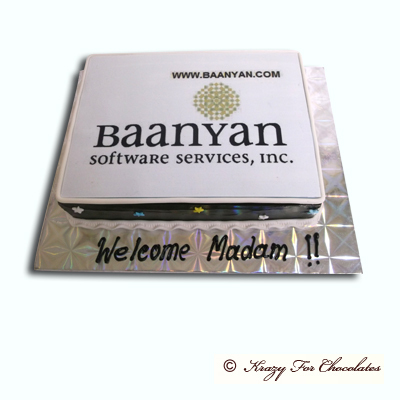 Some of our prestigious client names are mentioned below. 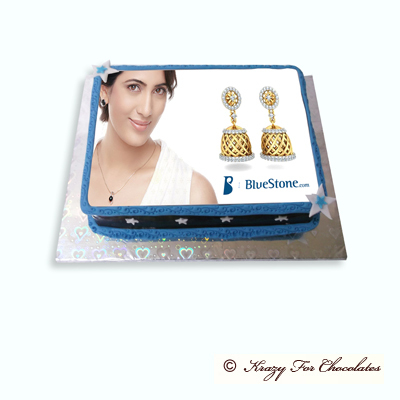 For order please contact 9874583837/9903594020.